Cut out the picture words at the bottom of the page. Glue each picture word to the rhyming picture word in the box. 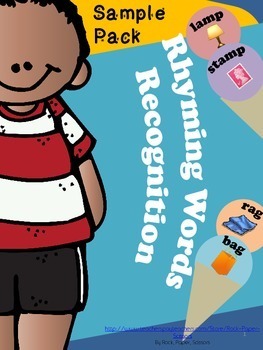 Have the student think of another rhyming word & write it in the box. CCSS.ELA-LITERACY.RF.K.2Demonstrate understanding of spoken words, syllables, and sounds (phonemes). CCSS.ELA-LITERACY.RF.1.2Demonstrate understanding of spoken words, syllables, and sounds (phonemes). CCSS.ELA-LITERACY.RF.1.2.ADistinguish long from short vowel sounds in spoken single-syllable words.